If you are into Broadway news, you probably have heard that Alan Menken — the man behind the music of Aladdin, A Bronx Tale, Newsies, and many other huge Disney hits — recently told a reporter that he’s currently working on a stage version of the 1997 animated film Hercules. Although Disney Theatrical Productions has denied the project, we can’t help but imagine what that amazing production would look like. Here’s our dream cast: Disney casting directors, please feel free to take any and all suggestions! Broadway’s heartthrob, Derek Klena has the charm, muscles, and voice to “Go The Distance.” He has even said in an interview that he would love to play the part! If you need more convincing, check out the rest of his feature piece here or 10 Times Derek Klena Was Our Dream Man. Most recently seen in Hamilton as Angelica Schuyler, Renée is no stranger to strong female leads on Broadway. Her work includes Rent, The Lion King, and the original cast of the 2006 production of The Color Purple. Megara is a strong, independent woman who helps guide Hercules through his journey, and we couldn’t think of a better fit than Tony Award winner Renée Elise Goldsberry. 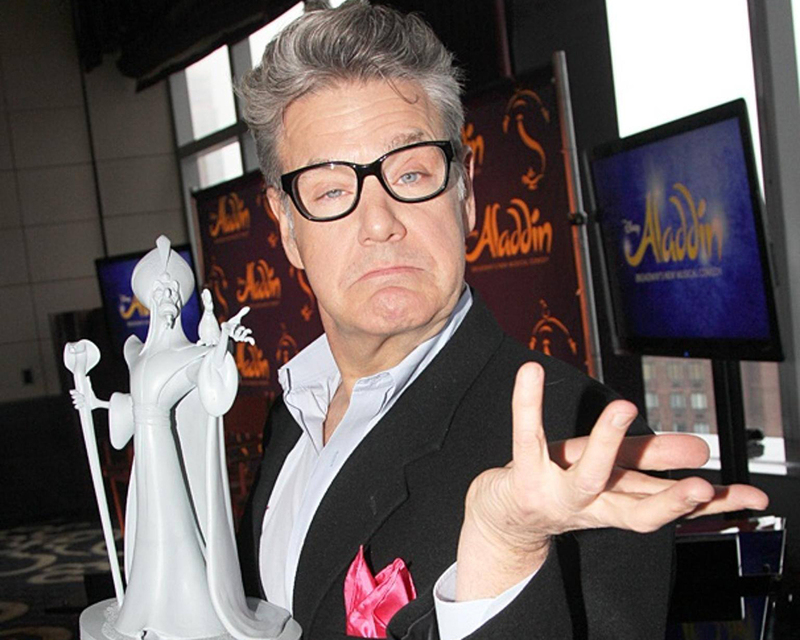 A Disney man, Jonathan Freeman is the perfect Disney villain. He is the original voice of Jafar in the 1992 film Aladdin, and currently is starring in the same role in Aladdin on Broadway. We can’t wait to see his head on fire as Hades. 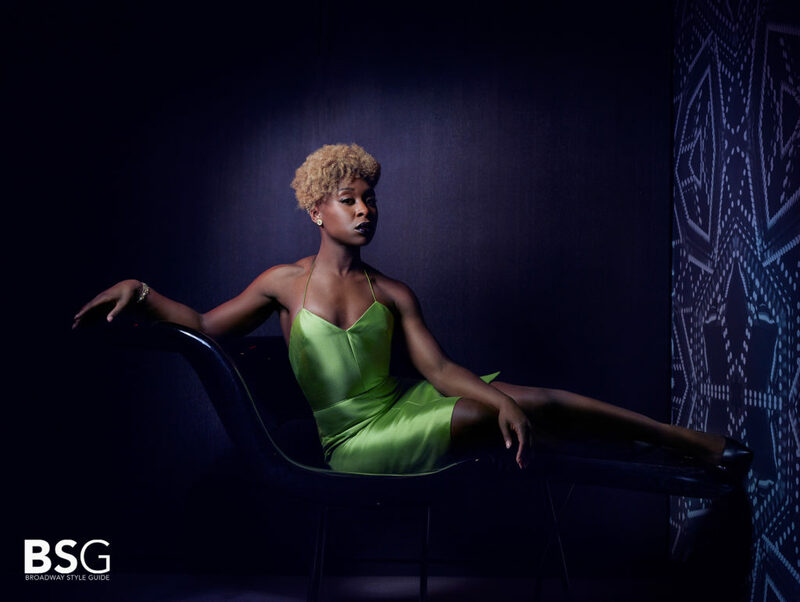 Perhaps best known for her Broadway revival role as Celie in The Color Purple, Cynthia Erivo is a queen. In 2016, she won the Tony Award for Best Actress in a Musical, and we’d like to suggest Hercules as her next project. A powerful voice and as wise as the muses themselves, Jennifer Hudson needs to be in this production. She’s beyond a triple threat and we need to see her back on stage again. Besides her appearance in the Hercules film as a muse, LaChanze has some serious musical experience. Her work includes the original Celie in the 2006 production of The Color Purple for which she won the Tony Award for Best Leading Actress in a Musical. 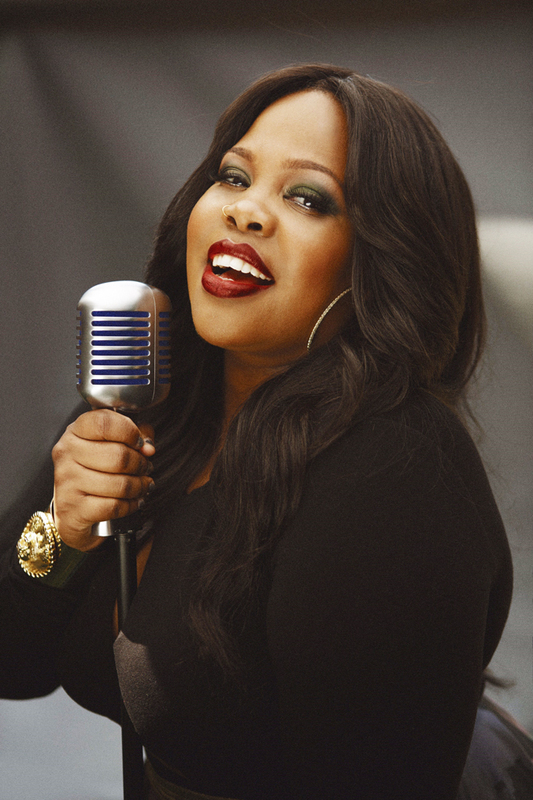 Currently slaying her role as Effie White in Dreamgirls in London, Amber Riley is a powerhouse performer. We couldn’t imagine this show without her. 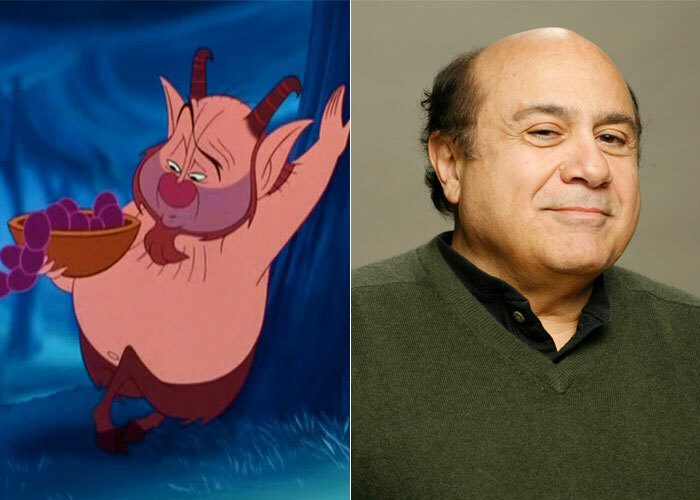 The original Phil, there’s no comparison to Danny DeVito. Phil needs to be wise and silly, and we can’t think of anyone more perfect than Danny himself. What do you think? Let us know how much you love Hercules and share your dream cast with us on Facebook and Twitter.